Have you ever fallen for someone the rest of the world thought you shouldn’t have? Malorie Blackman brings together the very best young adult authors writing today in a stunningly romantic collection of love against the odds. I was extremely disappointed with this anthology. I thought it was a collection of original short stories when I picked this up at my local bookstore. So I was very disappointed to find that it’s a collection of short stories and extracts from previously published books. Out of the 24 pieces of writing in this anthology, only 7 were original short stories, so this is worth neither the money or the time spent reading it. I didn’t really connect with the original short stories in this book. I only liked 2 of the 7. The rest were either underdeveloped or written in a very juvenile way. Most I would only give a rating of 2-3 stars. My least favourite part of this collection were the extracts (which, sadly, made up the majority o this anthology). Some were only a couple of pages long while others were close to 20 pages long. The shorter extracts were too short to make me feel anything. The longer extracts often were whole chapters from previously published books and these ended either abruptly or ended on a cliff hanger. Some of the extracts were only relevant to the theme at the beginning and end but we ended up with A LOT of extra pages in the middle that added nothing to the theme or the reading experience. I thought it was a very poorly put together set of extracts. I did find some of the extracts to be intriguing and I might look into potentially picking up those novels, but I thought overall the extracts just created a lot of confusion. 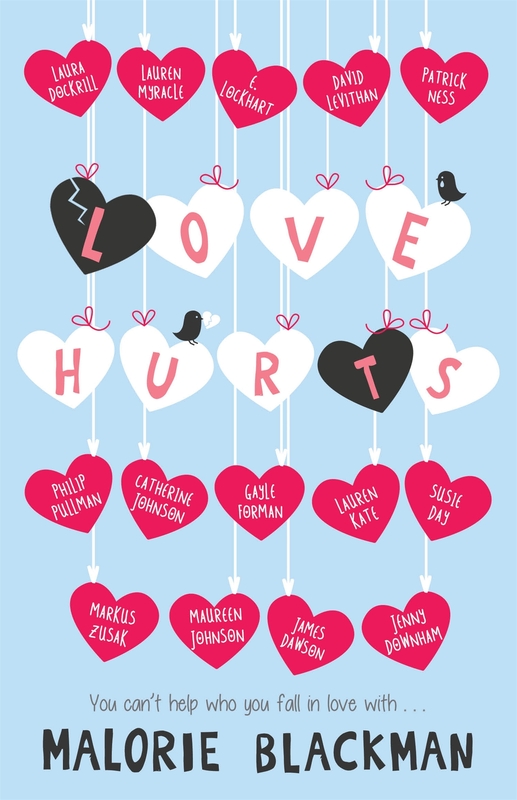 While this anthology tried to feature a lot of different kinds of love, as well as the happy and sad sides of love, it wasn’t very successful for me. We didn’t get enough of the stories to really feel anything and there was a lot of filler text in the extracts. I think My True Love Gave to Me, put together by Stephanie Perkins, was a much more successful anthology about love.